We are excited to announce a great service that will allow you to easily keep track of everything going on in Whitesboro! 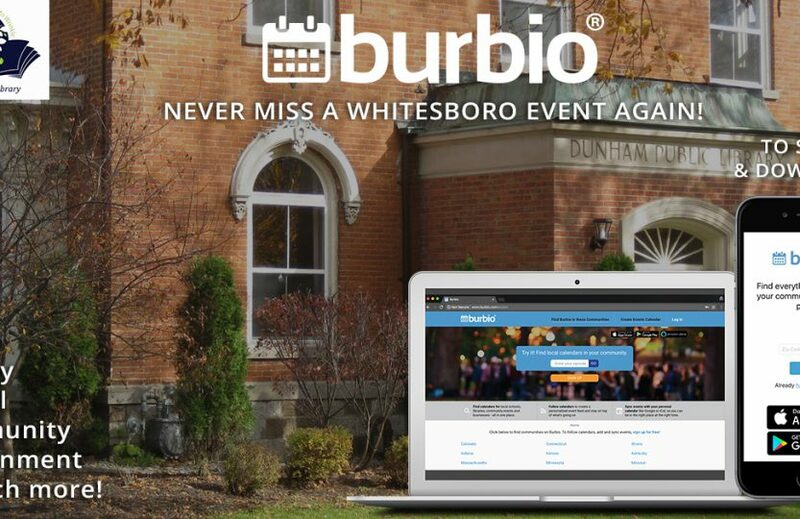 Burbio.com is a FREE website and app that puts library, school and other local events all in one calendar. You can create a personalized event feed and even sync events to your Google or iPhone calendars! You’ll also receive important notifications when events change or get cancelled.